We always knew he had it in him! 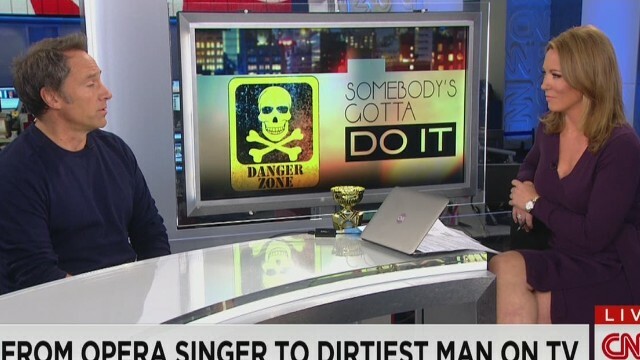 Mike Rowe, a beloved media personality who is best known as the host of Dirty Jobs, sang a few operatic phrases live on CNN recently. While his Italian could use a little polishing the snippet of Colline’s Coat Aria (Vecchia zimarra, senti) from Puccini’s La Boheme proved that his singing voice is a beautifully mirrored image of the rich, mellifluous tones that he’s known for as a host.